If you have a joint bank account, you and the other account holders have equal legal rights of ownership of that account. This means that both of you have the right to make deposits and withdrawals from the account. It also means that one joint account owner must have the consent of the other account owners before removing anyone from the account. In order for a name to be removed from a joint account, both parties must give consent. When you open a joint bank account with someone, you both have to sign the application for the account. This gives both of you unrestricted access to the money in the account. This also makes you both legally responsible for the account. This means if the account becomes overdrawn for whatever reason; the bank will hold both of you responsible for paying the overdraft fees. These legal rights are why banks require both account holders to consent when removing one person from the account. One way joint account holders remove their names from a joint account is to close the joint account entirely and then open up a new account in one name only. Again, since both of you share legal rights and responsibilities on the account, both of you must consent to closing the account. Depending on your bank’s joint account policies, that might be the only way to remove your name from the account. An authorized user or signer on a bank account is a person that the primary account holder authorizes to use the account, for example, to make withdrawals and deposits and to write checks. 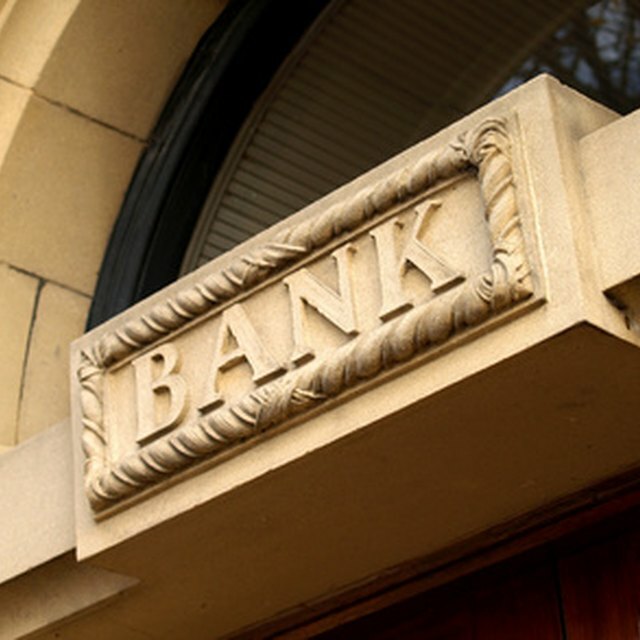 Typically, banks do not consider authorized users or signers as joint account owners. Banks consider the primary account holder the owner of the account. In this case, the primary account holder may remove your name from the account without your consent. Bank rules can vary, so check with your bank to determine whether you are an authorized user, signer or joint account owner and their rules regarding the removal of your name from the account. In a divorce the court considers your joint bank accounts to be marital property, dividing the money in joint accounts is something that you and your lawyers will need to negotiate. If one spouse tries to remove the other spouse from the accounts without consent, the court may consider this to be an improper handling of marital property. If you can't decide how to divide the funds in the joint account, you should ask your bank to put a freeze on the account until things are worked out. Doing that prevents either of you removing the other from the accounts, or withdrawing funds, until you or the court can come to a final decision. The Law Dictionary: How Do I Remove Someone’s Name Off of a Joint Bank Account? The Guardian: Why Can't I Remove my Name From a Joint Account?